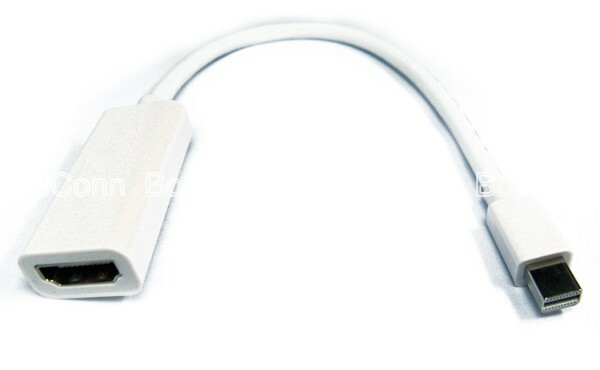 Mini Displayport to HDMI Cable Assembly/Adapter/Converter. Mini DP Male to HDMI Female. Assembled With Movable Plastic Cover. 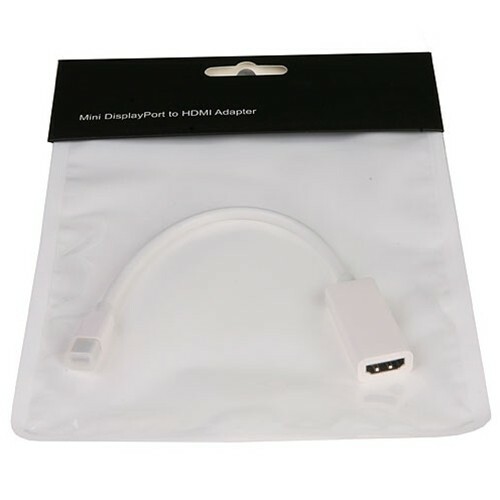 •Support HDMI highest video resolution 1080p. 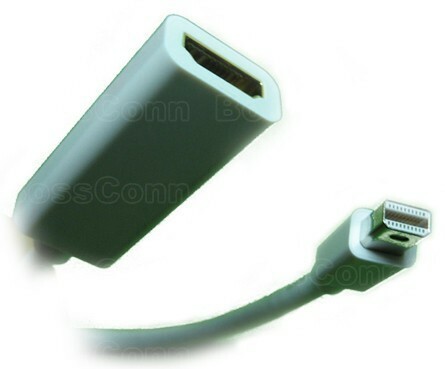 •Support HDMI 2.25Gbps per channel bandwidth. •Passed 1080P @ 60Hz function test.